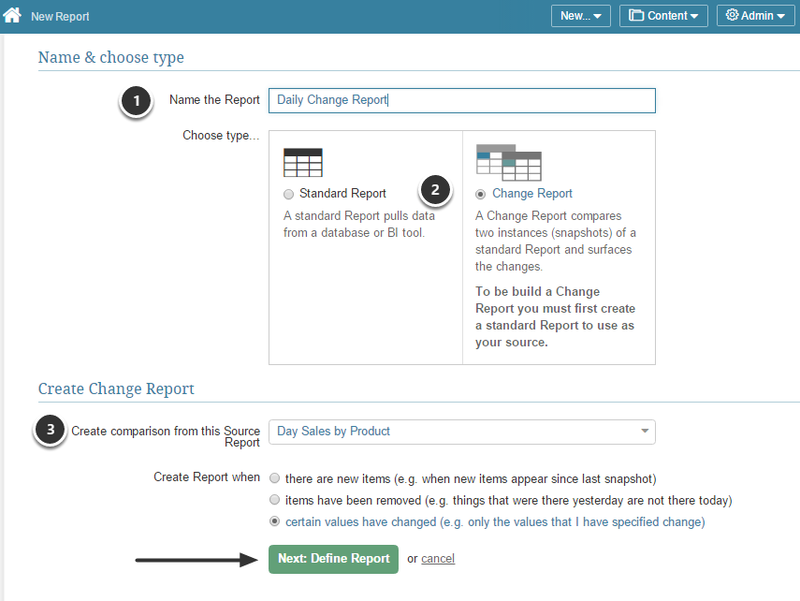 Change Reports provide the ability to effectively analyze trends in data over a period of time. 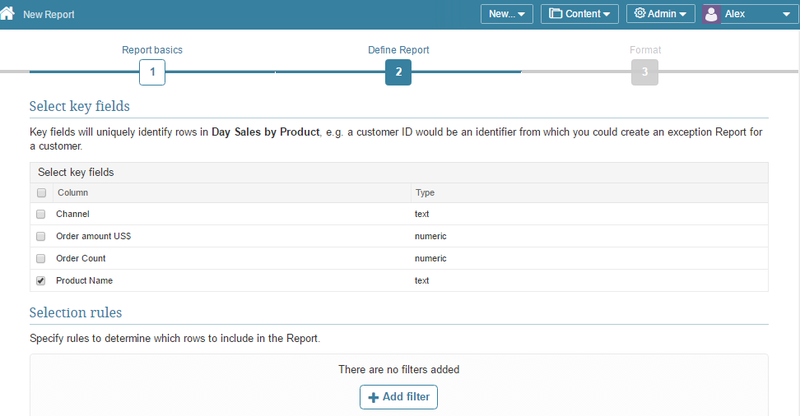 This article describes how to create a Change Report utilizing the Metric Insights application. In this example, we use Product Name as the identifier to base our comparison. In this example, we are looking for items whose prior order amount is more than 25% of the current order amount. 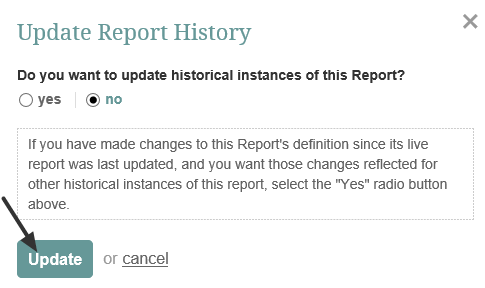 Select "no" unless you have made changes to the Report definitions since the last run. 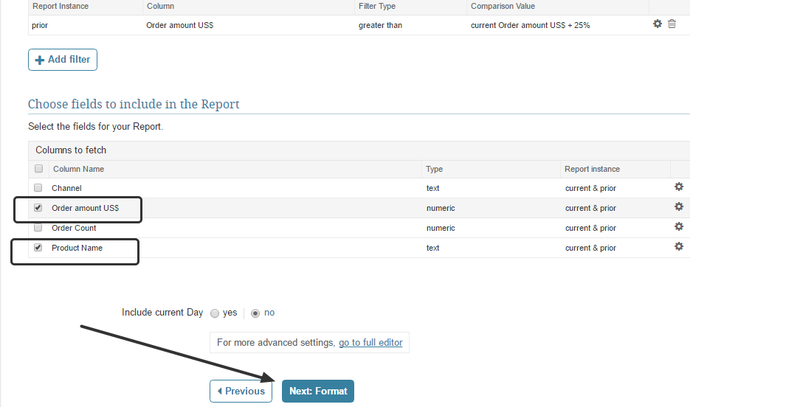 The report is displayed in the Viewer with the current run selected. To view results for a previous run, select a prior run date from the drop-down. 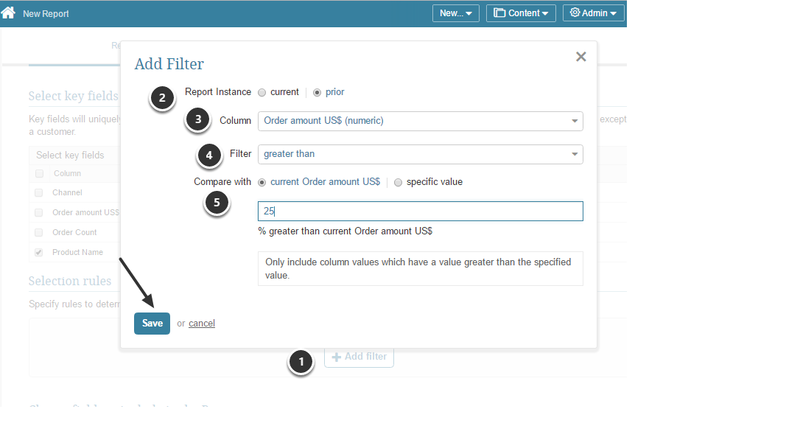 Comparison values are displayed based upon the filter created in step 3.2 .